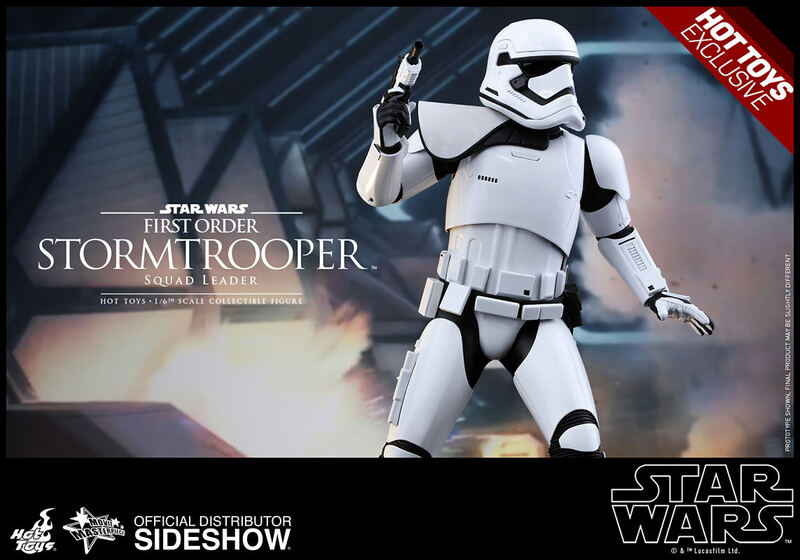 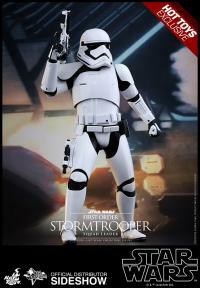 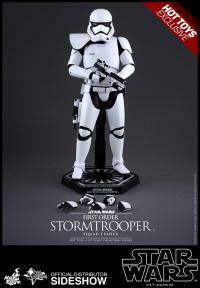 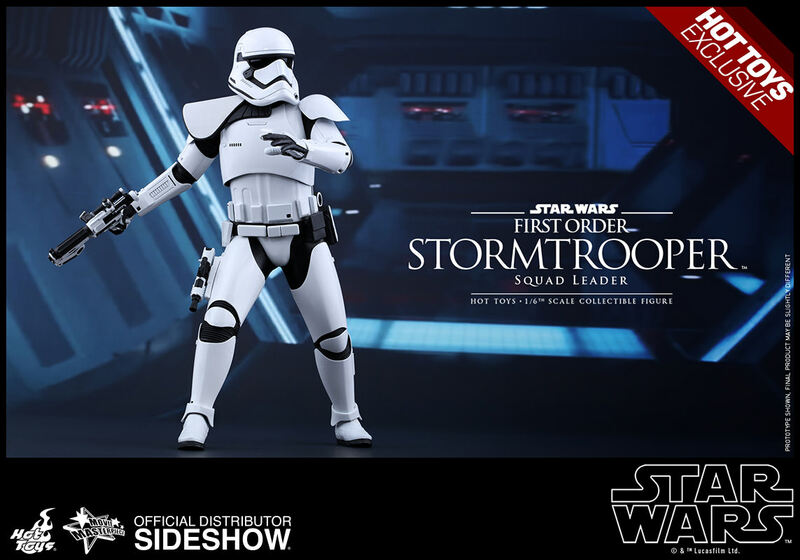 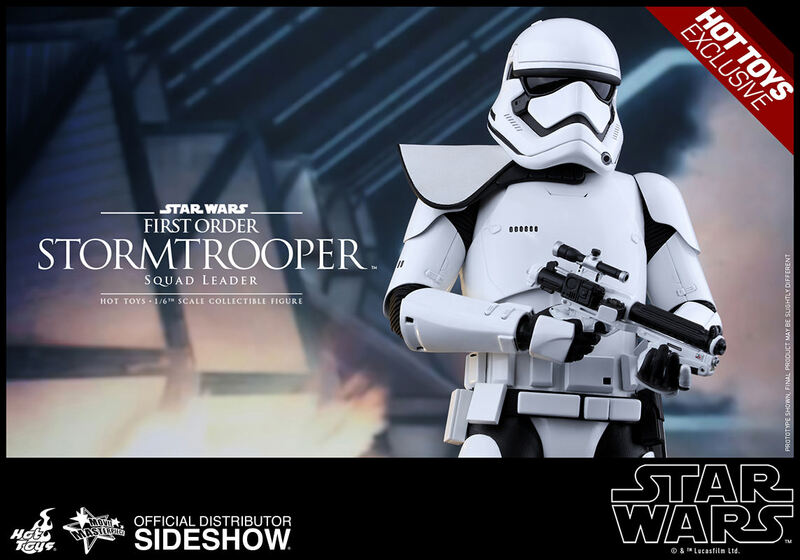 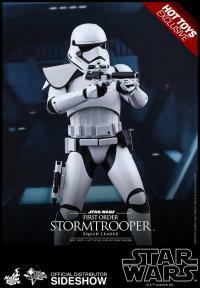 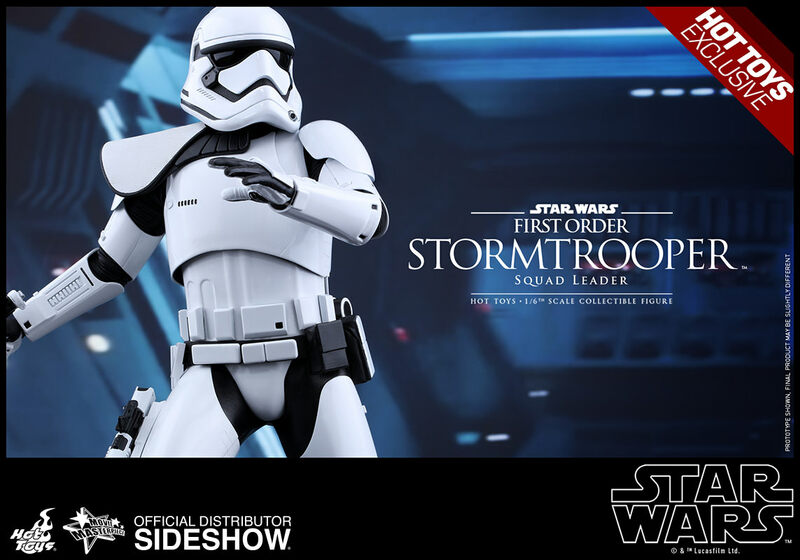 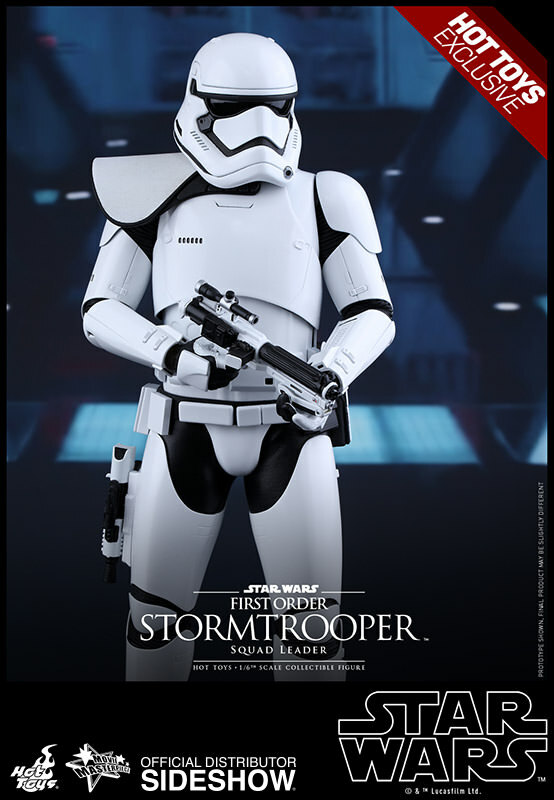 The highly-accurate Star Wars collectible figure is specially crafted based on the image of the First Order Stormtrooper Squad Leader in Star Wars: The Force Awakens. 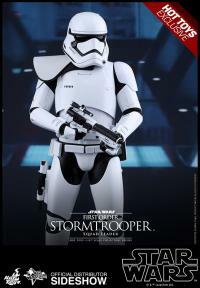 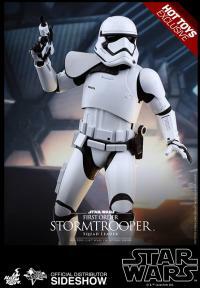 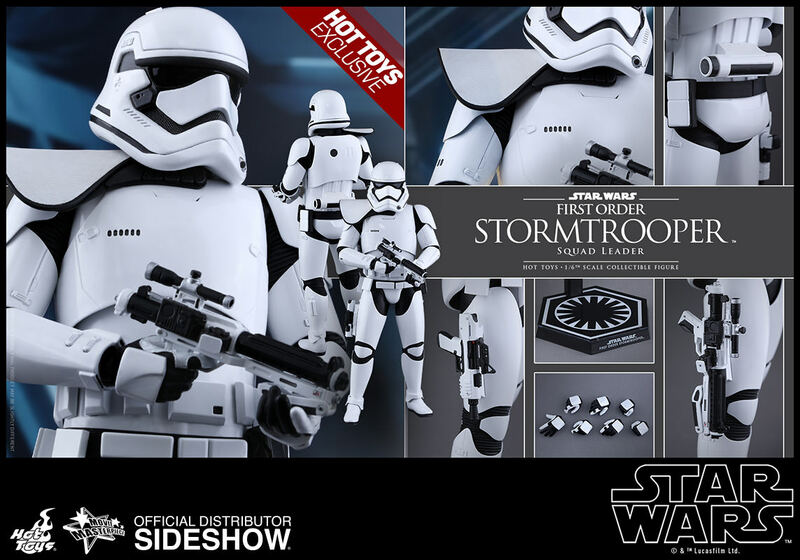 This collectible figure features the brand new design First Order Stormtrooper armor and helmet, the white pauldron that indicated the rank of squad leader, a highly detailed blaster, and a specially designed hexagonal figure stand with the First Order's emblem! 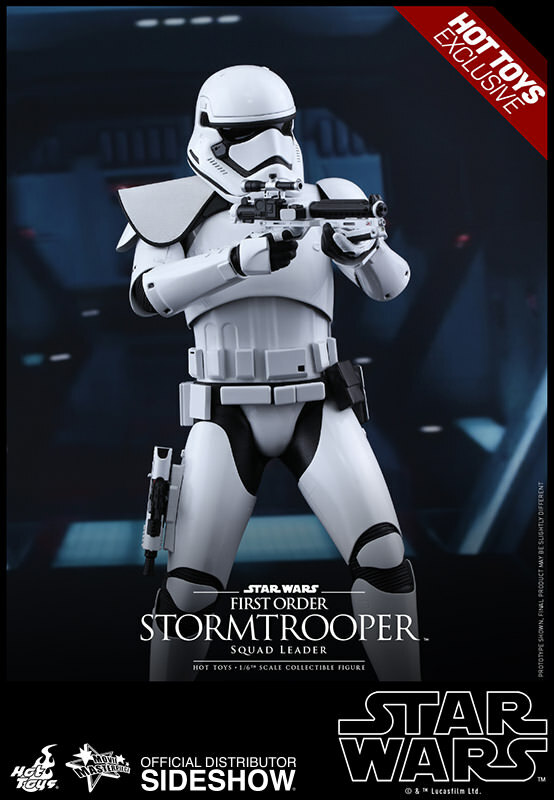 This is my first TFA figure, and I love this guy!! 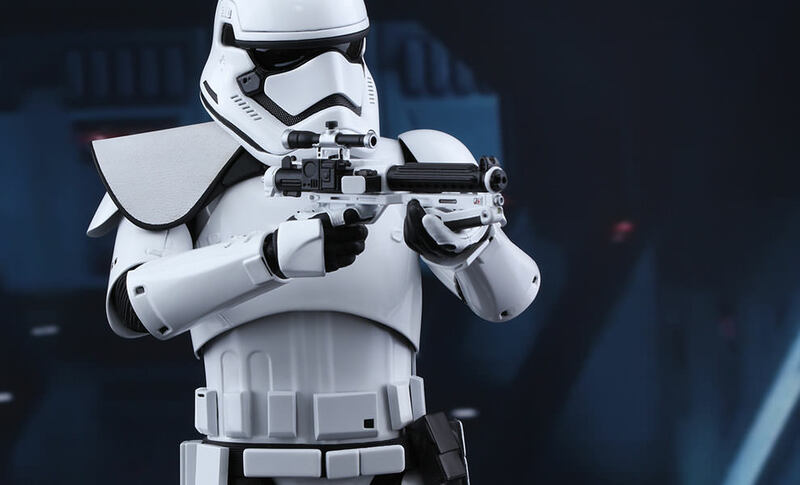 Perfect detailing. 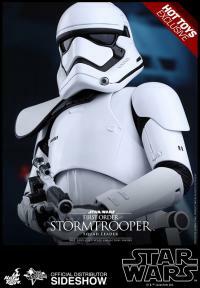 Can't wait to get all the others. This incredible figure is everything I hoped it would be. 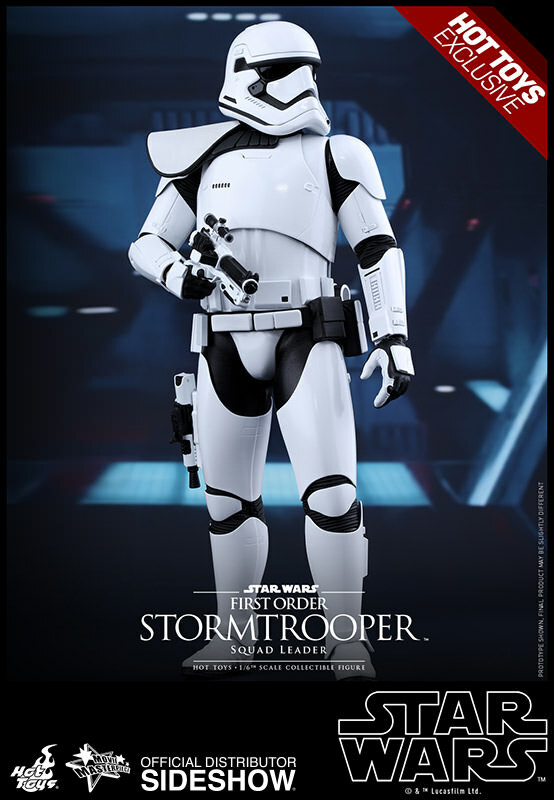 So much detail and I love the magnetic blasters that can stick to his hip. 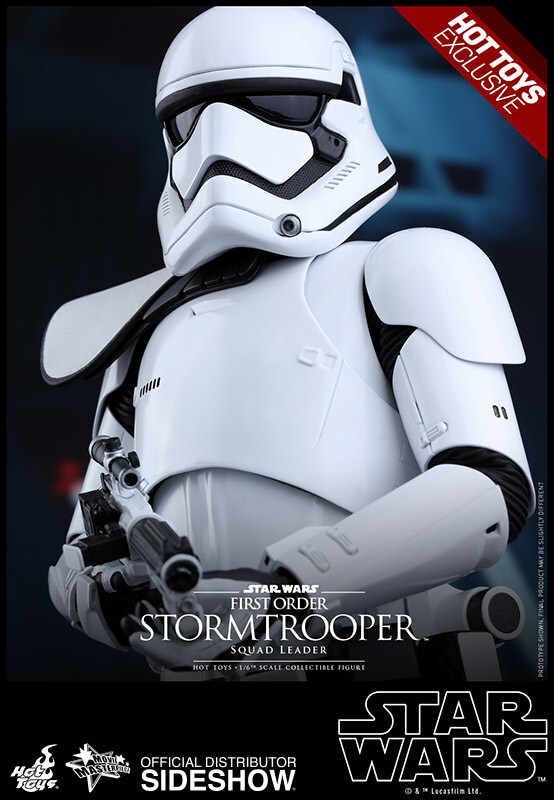 If you are thinking of starting a First Order, this guy should be your first priority.